today is: ...enjoy your holiday and shopping day! 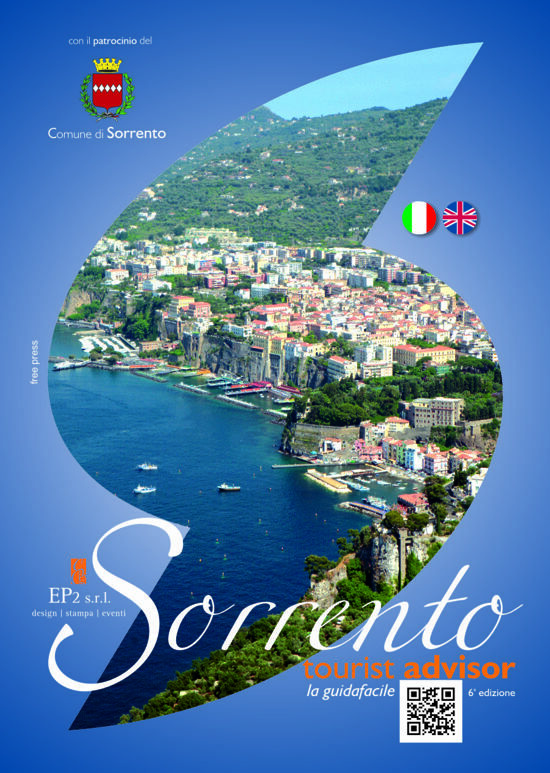 Sorrento, Arrive as a tourist. Leave as one of the family.